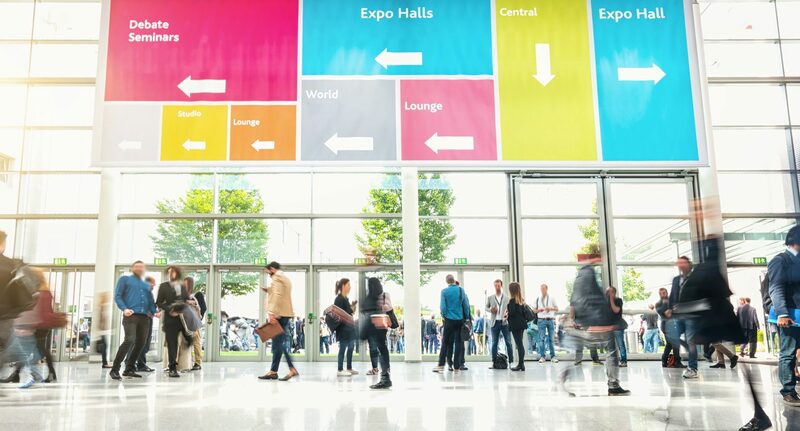 Whether you are running a show or exhibiting at one, Design Inc can help you with your event marketing – ensuring you connect and interact with your audience. We will make your exhibition, conference, awards night, training session or product launch a true success. Design Inc support many event organisers in the design and management of exhibitions, conferences and awards. Not just business events but also with company, brand and product launches. We can help manage the whole process from the planning stage, right through to running the event and carrying out the post-event evaluation. Event or experiential campaigns can manifest in many ways: from sampling and product launch based roadshows to viral or integrated experiential campaigns where online and PR activities are used in combination. Design Inc offer a range of event marketing solutions to make your event a success. We will take your brand into 3D and 4D to give it sensory surroundings and structure. Event design or branded environments at exhibitions or hospitality suites will bring your brand to life in a way that onscreen or printed communications never can. The experiential brand can surround users. They can touch it, hear it and smell it. 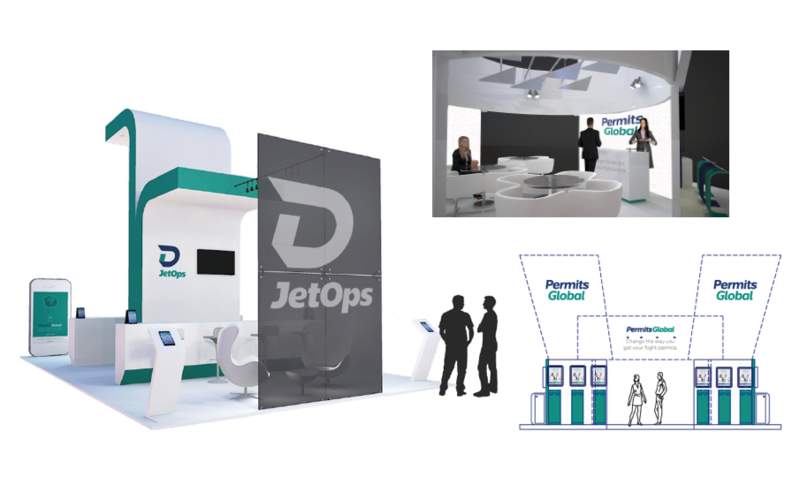 Our event design solutions include 3D design for branded exhibition pavilion architecture and bespoke build stands, display graphics, staging for events and associated logistics. Your stand may deploy an AV element to engage and draw in a passing audience, or for on-stand presentations such as business development seminars, product marketing or education roadshows. From PowerPoint decks, educational videos and creative speakers, we will help your presentation be the talk of the town. We can create your digital video production, company film or presentation. With our understanding of marketing, design and broadcasting, we put the visual focus firmly on your brand. 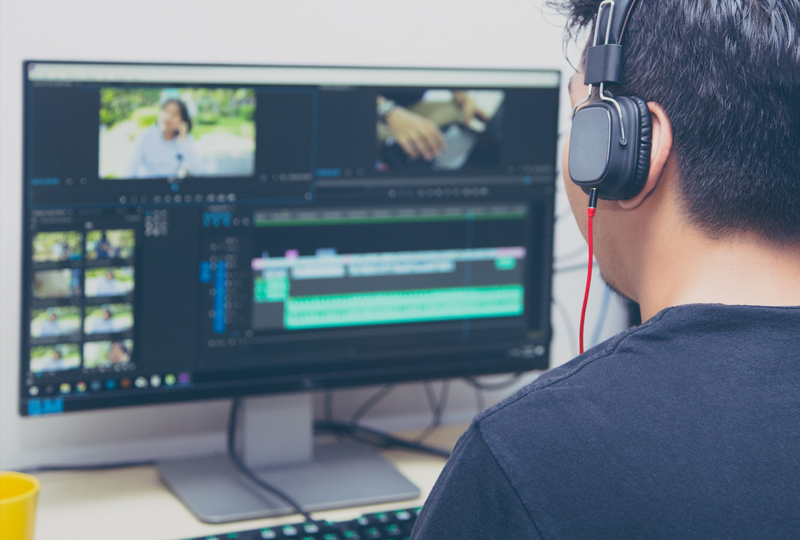 Whether it’s a high-end TV Advertisement, a company film or a product showreel, our talented team is here to produce & deliver video and moving graphics that stand out from the crowd. 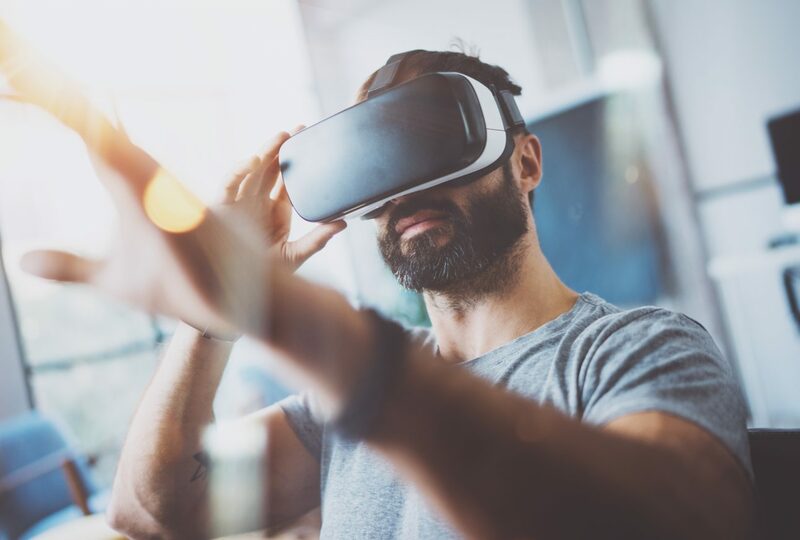 An experiential campaign may be the best way to address the needs of a vital communications brief stemming from a change management, brand engagement or internal communications challenge. The project could be running a series of channel trade shows, participation in large scale international sector exhibitions, providing hospitality or sponsorship at major sporting or cultural events. Whatever your requirements, Design Inc’s event marketing solutions will help make your event a success. Design Inc is a design agency based in Surrey, UK. To discuss your event marketing requirements with one of our team, please contact us now.